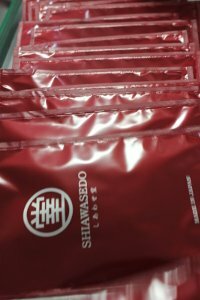 Shiawasedo Inc. is a Japanese company established in 2007 in Kobe—one of the biggest ports and one of the major centers of international commerce in Japan. Shiawasedo can be literally translated as «The House of Happiness». 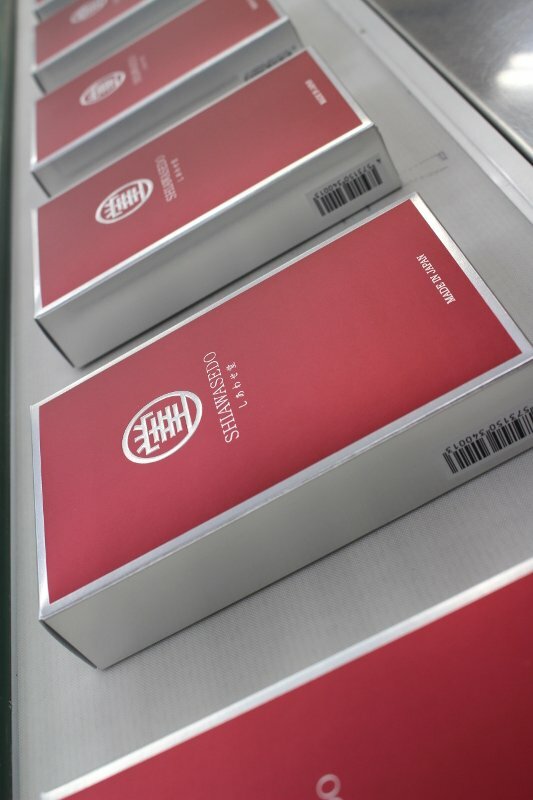 Company name and logo come from the combination of two Japanese words: 幸 (shiawase—«happiness») and 堂 (dō—«house», «hall», «temple»). 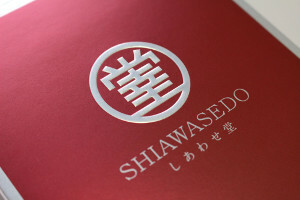 Company logo originates from elements of these two characters which are inscribed into a circle that refers to hinomaru—the image of the rising sun and Japan's national symbol. 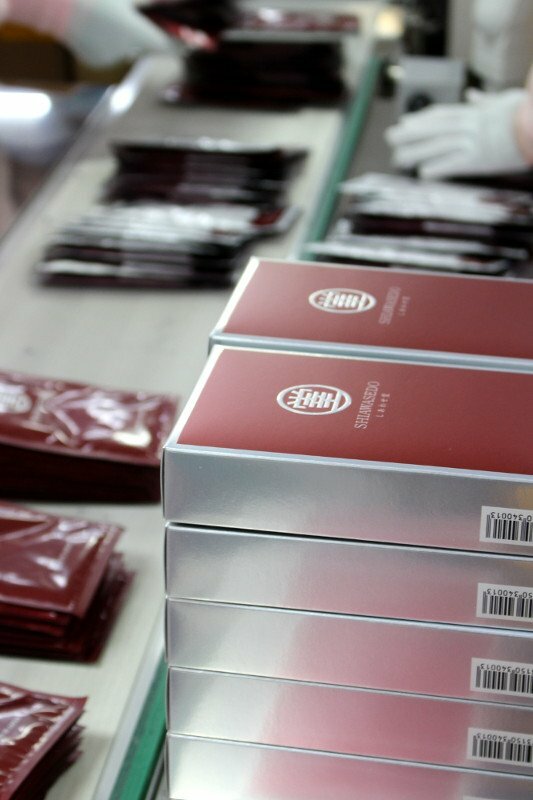 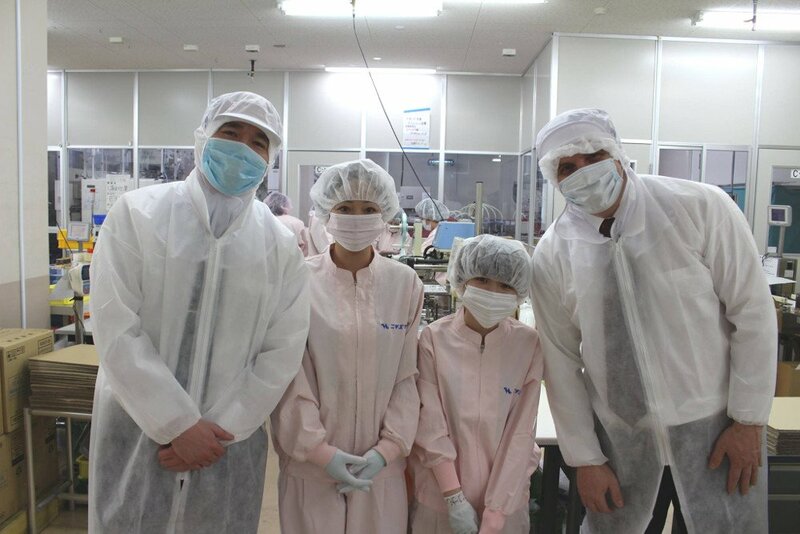 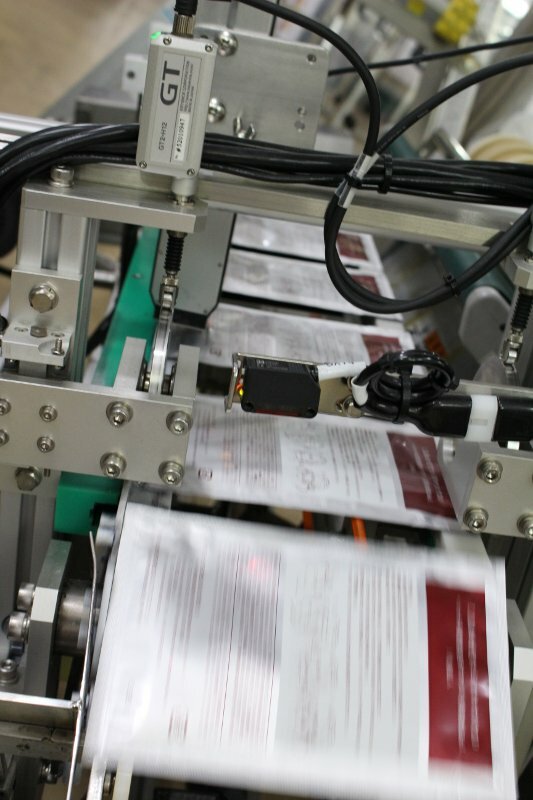 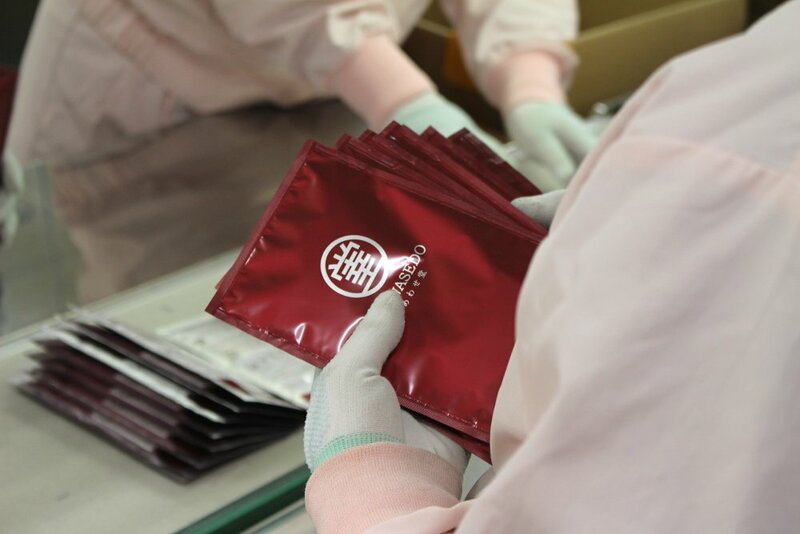 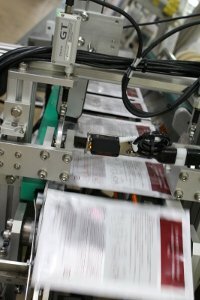 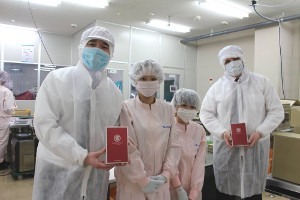 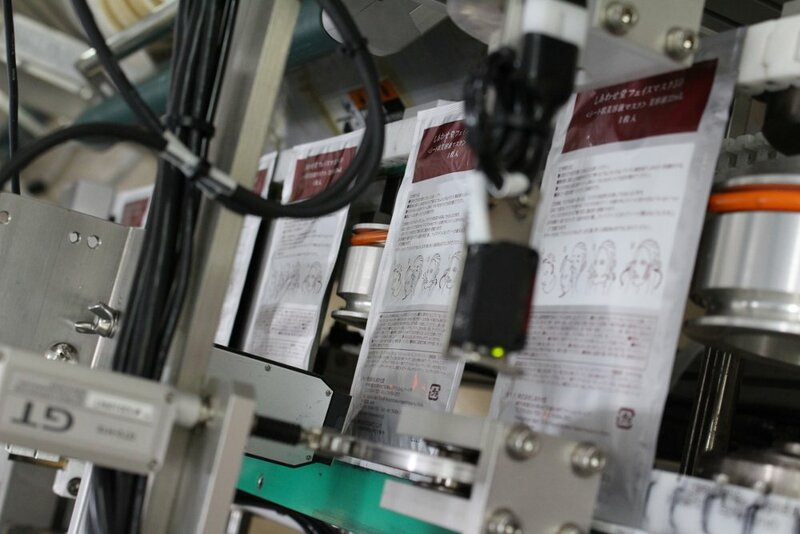 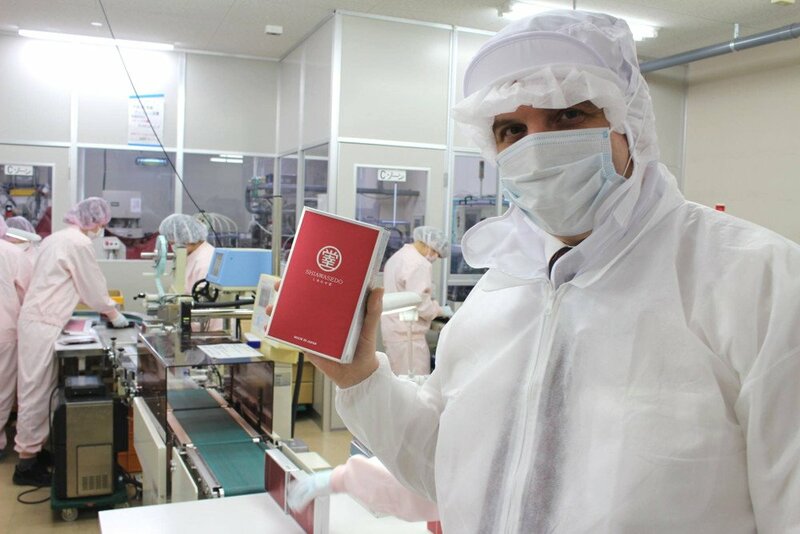 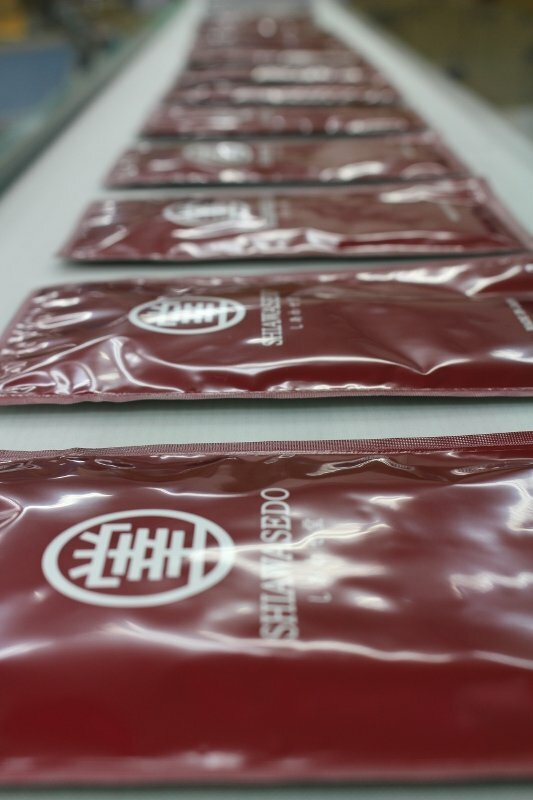 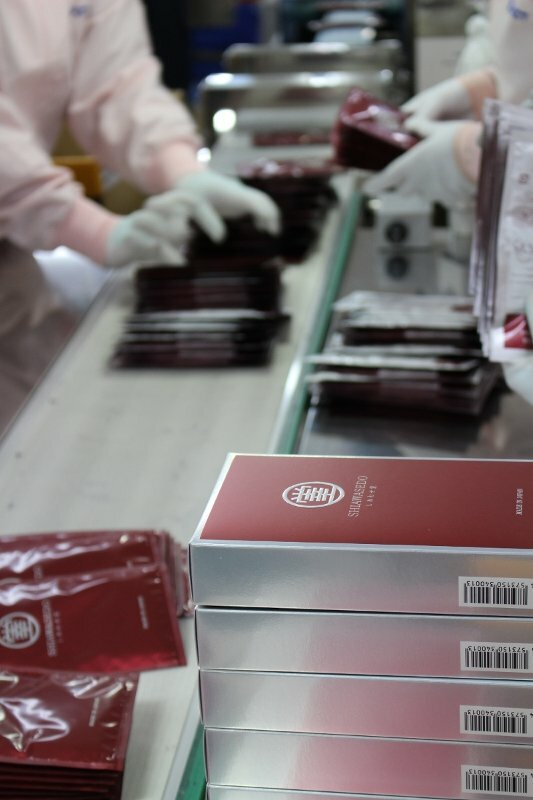 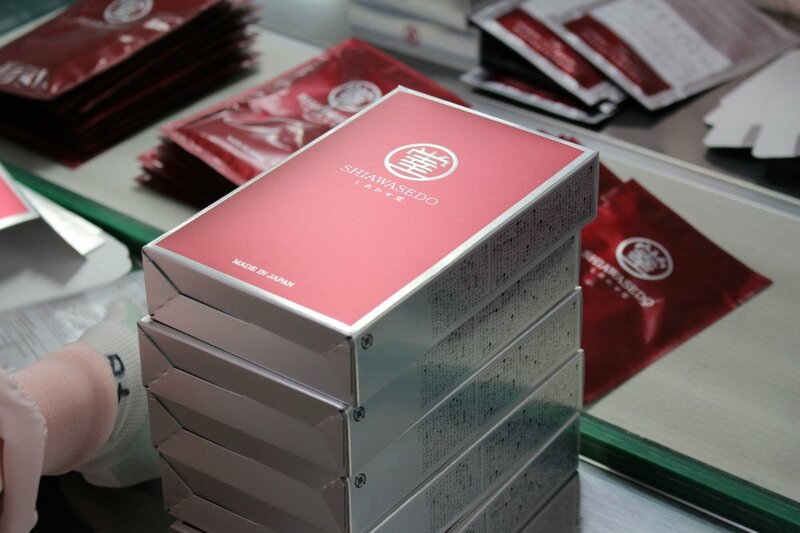 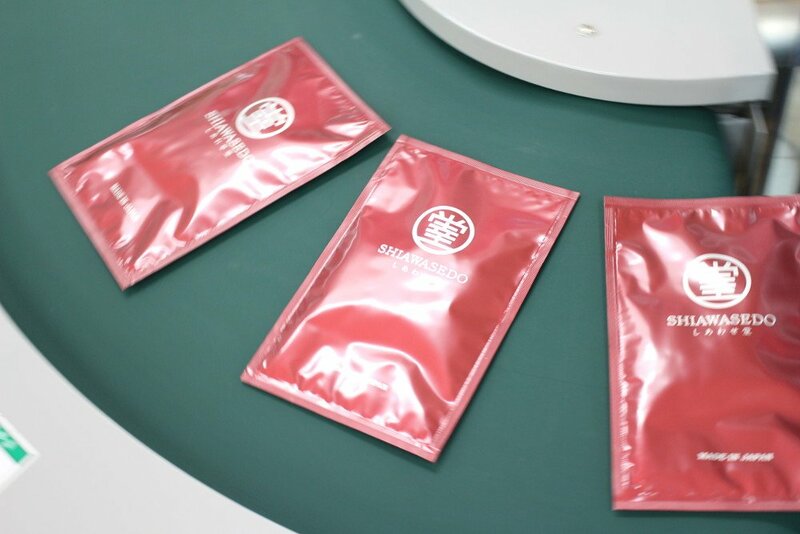 We are producing Shiawasedo 3D Face Mask at one of the top-ranking Japanese production facilities basing on the latest technologies and innovation trends, in accordance with strict quality standards.